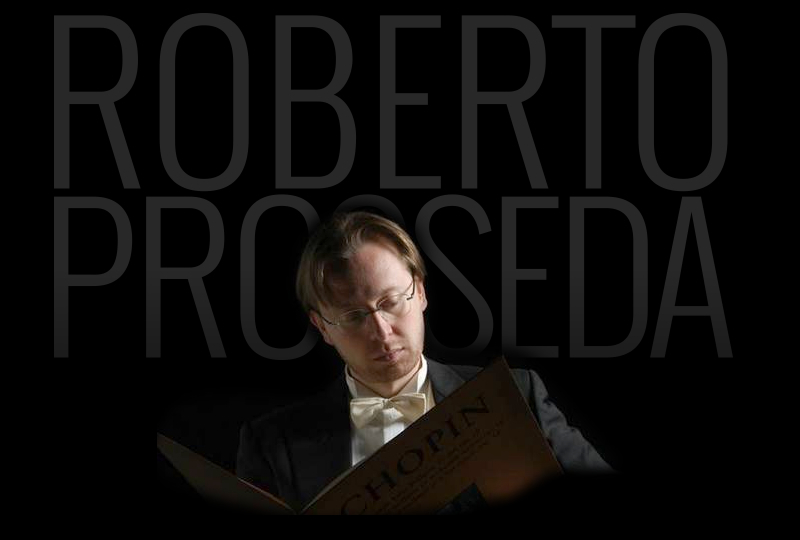 The major achievements of Roberto Prosseda’s concert activity, also developed though his extensive discographic activity with Decca and Hyperion labels. 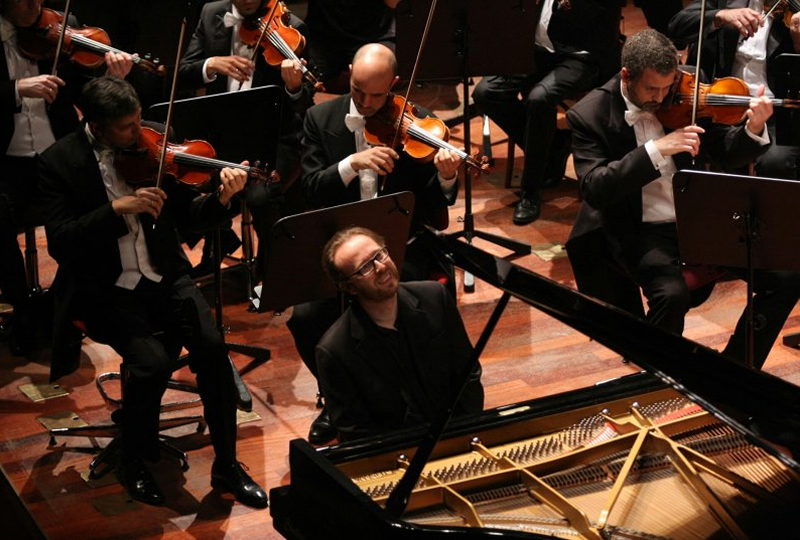 Roberto Prosseda is also the only musician to give regular concerts with the pedal piano, both solo and with orchestras. Roberto Prosseda feels that a 21st Century artist should find multiple paths to share his experience in the contemporary society and culture. 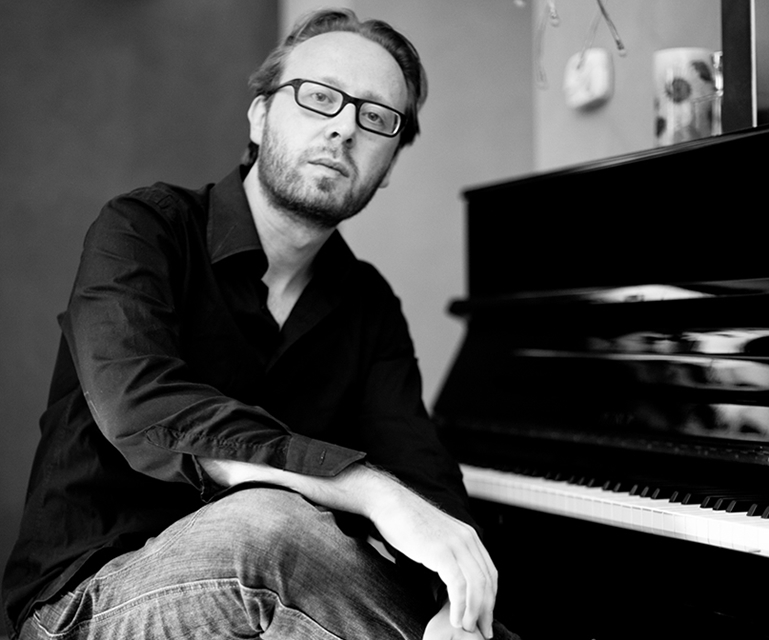 Besides his concert activity, he frequently serves as artistic advisor for several festivals and institutions, creating innovative cultural projects. A selected list of 30 major orchestras and conductors with whom Roberto Prosseda has performed in recent years. 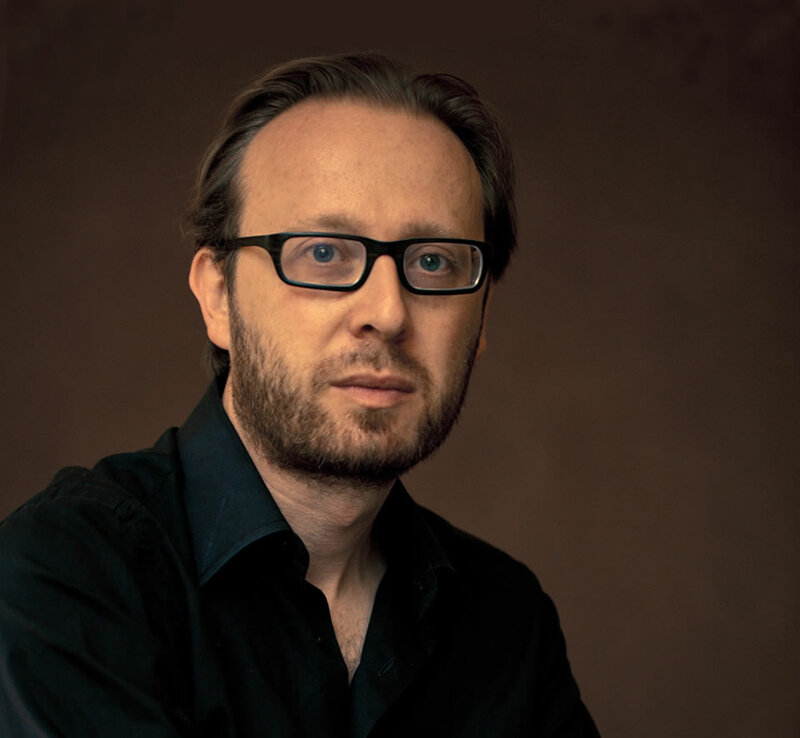 Roberto Prosseda started his musicological researches for his concert projects focussed on neglected repertoire, such as Mendelssohn’s unpublished works and pedal piano music. Now he often gives public lectures and is author and broadcaster on Italian Radio and Television.